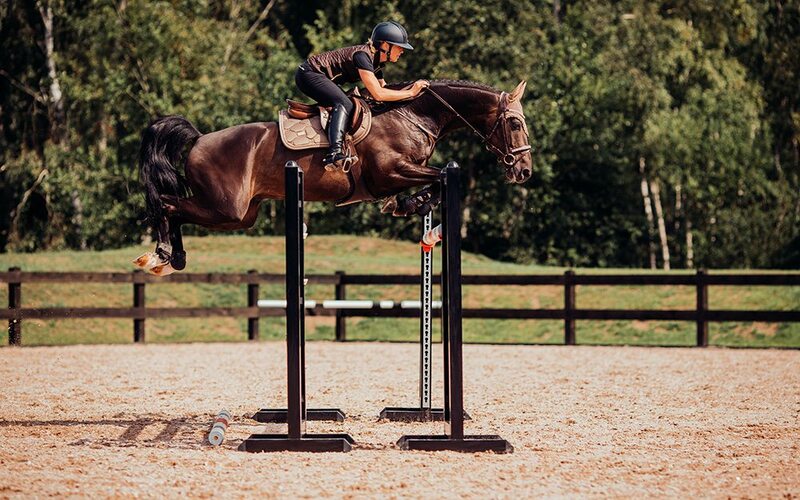 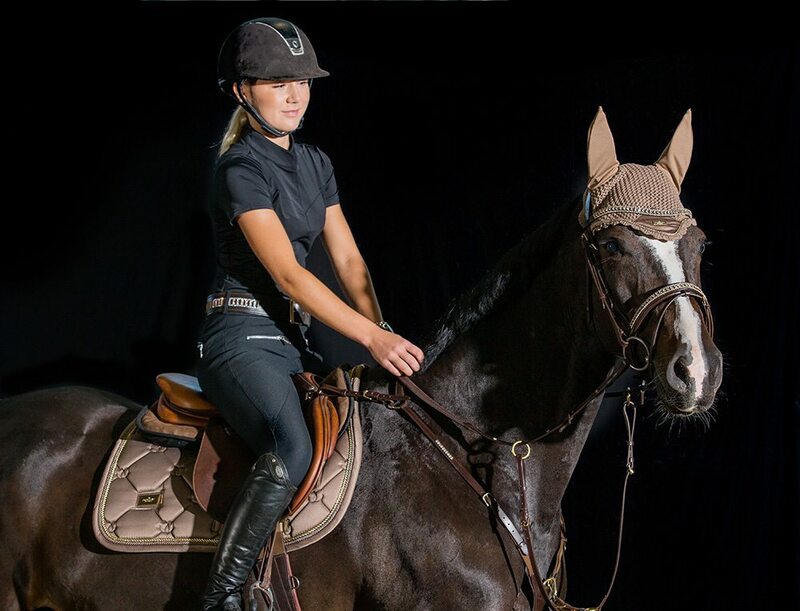 The most gorgeous saddle pad on the market? 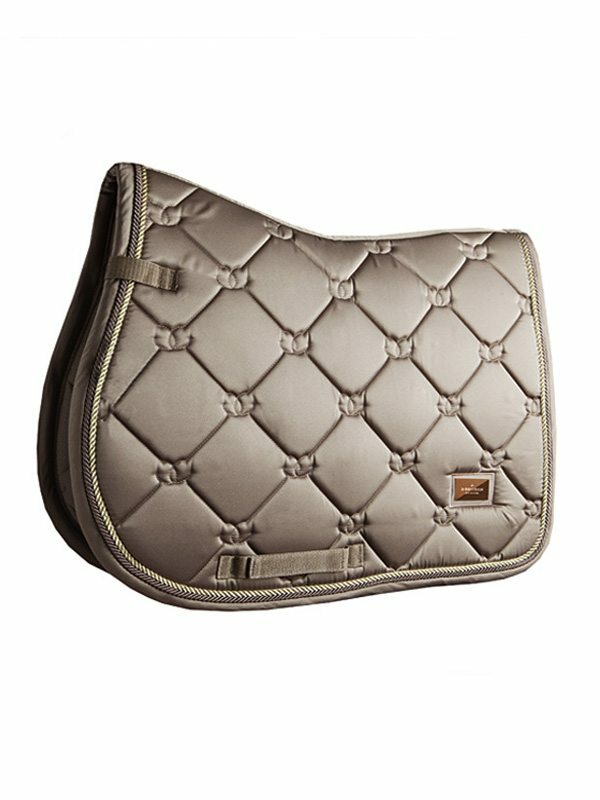 Our luxury jumping saddle pad in shiny champagne is perfect for a day of training or competition! 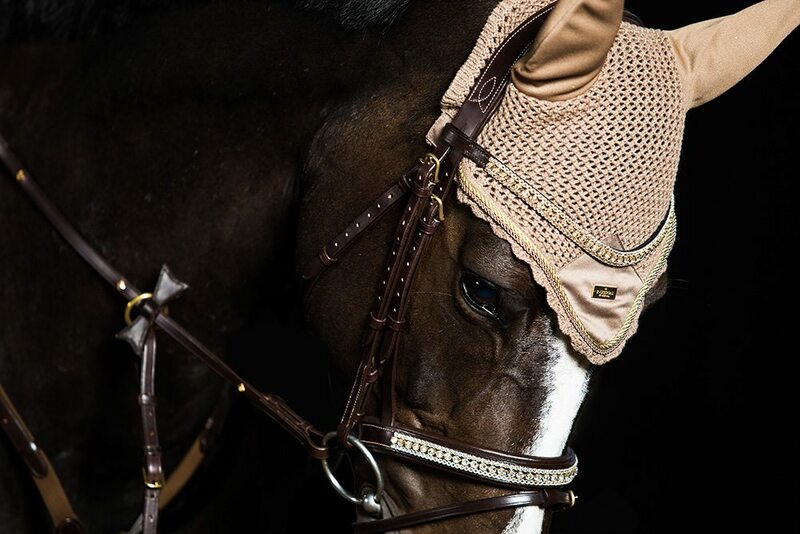 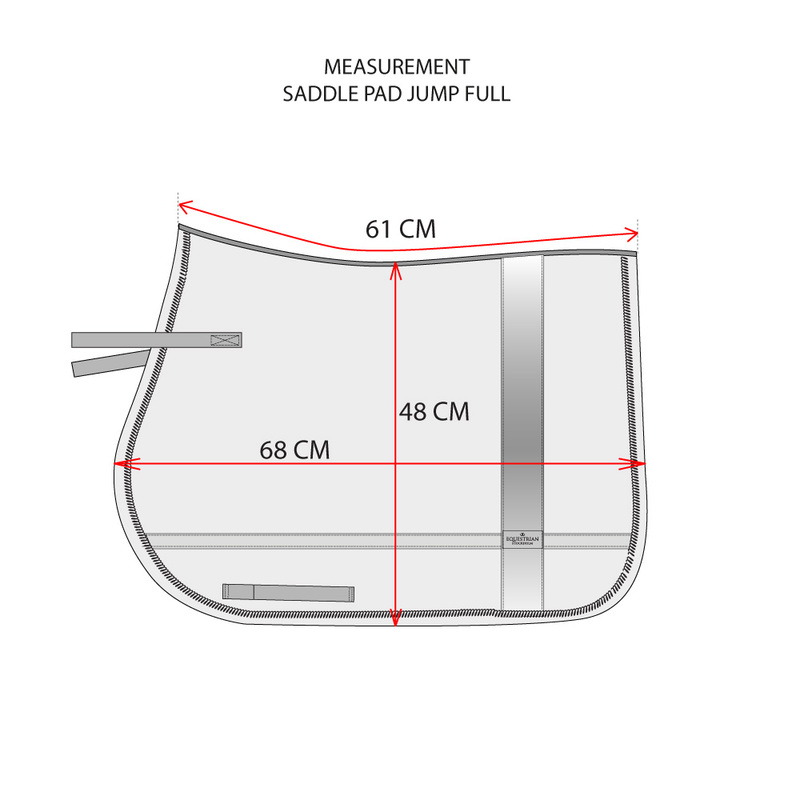 The saddle pad has ‘super quick dry’ inner material and shiny dirt repellant outer material with beautiful details in gold and patterns with the Equestrian Stockholm logo. 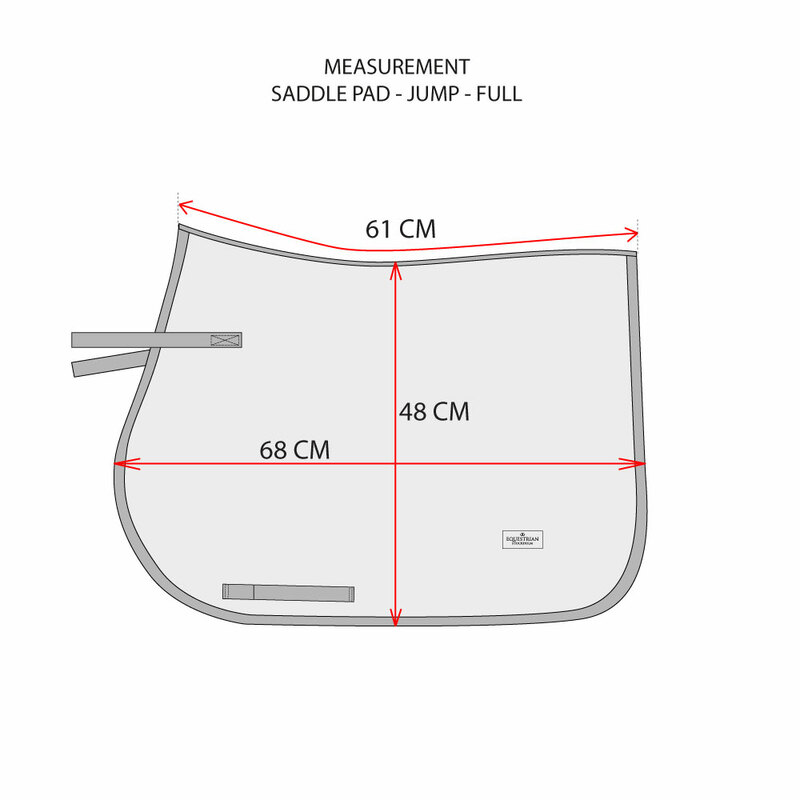 NOTE: Because of the shiny outer fabric, the saddle pad is lighter in the sunlight (as it looks in the pictures) and darker indoors.